Nalanda Open University has released the notification from the eligible candidates for admission into various courses. Candidates can choose any of the courses which are offered by NOU. Candidates can fill their application form for various courses from here. The application form will be available here as per the scheduled date. Candidates can check the complete information of Nalanda Open University 2018 application process, eligibility criteria and other information on this page below. 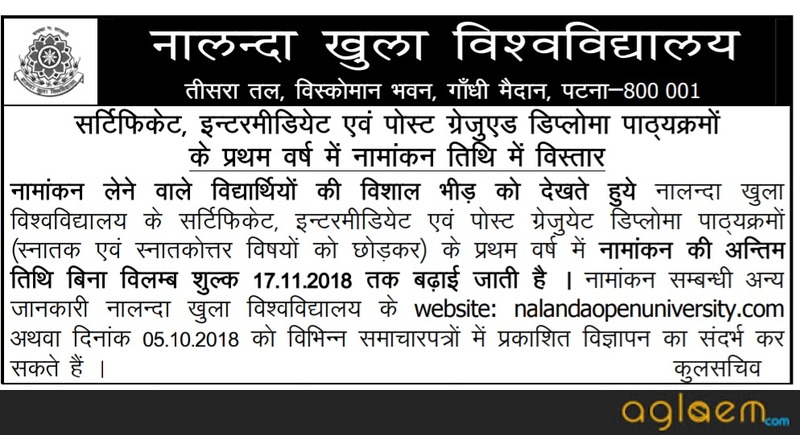 Latest: The submission date of application form for Nalanda Open University Admission 2018 has been extended to 17 Nov, 2018. 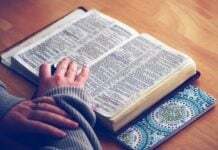 For more information read the page further. 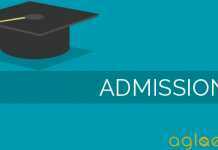 Candidates seeking admission in various courses at NOU Distance Education can fill their application from the official website www.nalandaopenuniversity.com on or before the last date of application. Before filling the application form, candidates must ensure their eligibility. The Prospectus, containing Admission Form (Annexure A), may be purchased from the Sale Counters of the University or from any of its Study Centres on payment of Rs. 300.00 only by Demand Draft, drawn in favour of the ‘Nalanda Open University’ payable at Patna. Sale counters of the University are located on the 3rd Floor of the Biscomaun Bhawan, Patna. Prospectus can also be obtained by Post by sending a Demand Draft of Rs. 450/-, (Rs. 500/- as the cost of application form with the postal charges) drawn in favour of the Nalanda Open University, at the University’s address by registered post. No Money Order. or Postal Order is accepted. Candidates can also download their Application Form through the official website. Candidates are requested to check their eligibility criteria before filling the application form. Direct link to download the Application form will also be given below. Click here to download the application form offline. Self-attested photocopy of the marksheet of the qualifying examination, which is prescribed as the eligibility condition by the University for getting admission in the desired course, and the attested photocopy of the certificate of matriculation for proof of age. Self-attested copy of the Caste certificate, issued by DM/DC/SDO or any other authorized officer, wherever applicable. It may be mentioned that the caste certificate is to be deposited by the SC/ST/BC-I, BC-II candidates only who are seeking admission against reserved quota. Candidates, applying for B.Ed. course must deposit all prescribed documents along with the admission form, as per requirement of that course which shall be intimated to them separately. At the time of submission of the Admission Form, in no case original documents should be submitted or sent along with the admission form; only attested photocopy of the documents must be enclosed, the University will not be responsible for the loss of any original document of any candidate. For more details Nalanda Open University Admission – Download 2018 Admission Advertisement.